Each year, the IETS Data Retrieval Committee present their annual report on global bovine embryo transfer (ET) statistics. 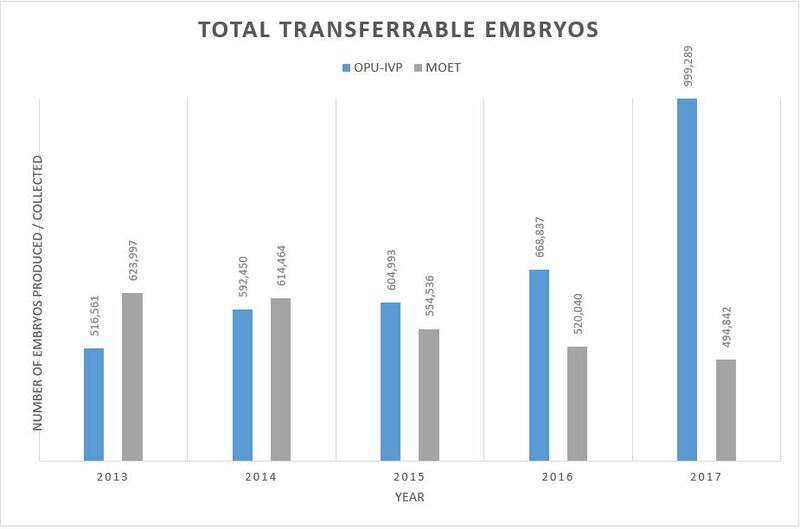 In December 2018, the committee released the data collected during 2017 and the figures speak volumes about the growing popularity of in vitro embryo production (IVP). Almost 1.5 million bovine embryos were reported to have been collected/produced in 2017. Of this monumental figure, two thirds (almost 1 million) were produced via in vitro techniques. Compared to the statistics gathered for 2016, there was a 49.5% increase in IVP embryos, whereas in vivo derived (IVD) embryos saw a 22% decline. For the first time since IETS records began, the total number of embryos produced AND transferred was significantly greater for IVP techniques than IVD techniques. For a more detailed comparison of the two technologies, please read our blog post. 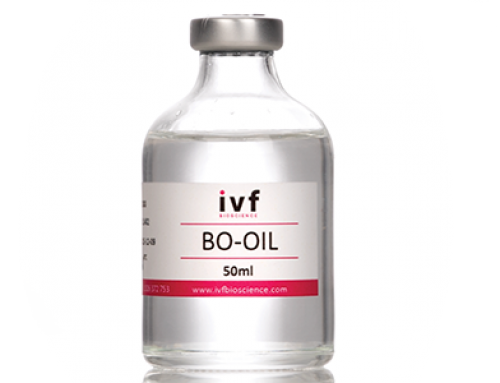 How can we help you get into IVF? 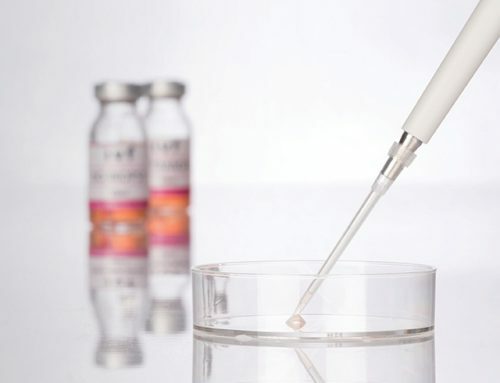 Following on from the progressive trend in previous years, North America saw a tremendous surge in IVP embryo production, with an outstanding 82% growth compared to the data collected in 2016. 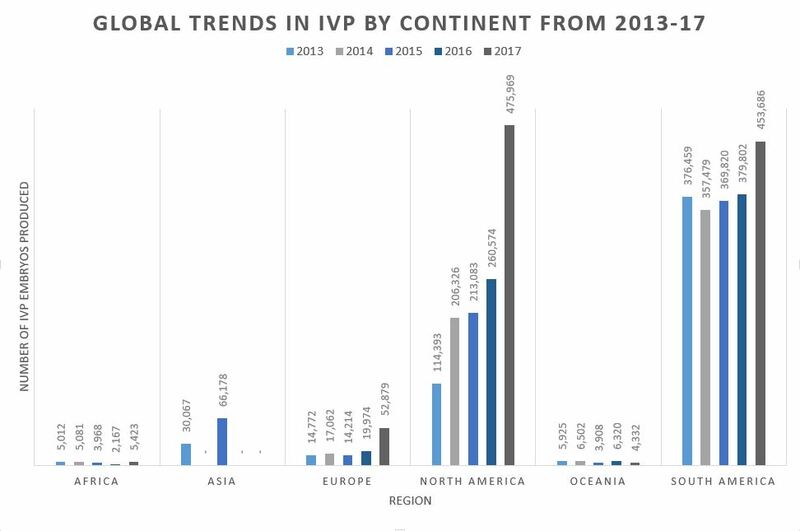 As shown in the graph above, the popularity of IVP increased across the board, with significant growth in Europe and South America too! It should, however, be noted that there was no IVP data reported from countries in Asia, who undoubtedly will have seen major growth in these technologies. In 2018, our Scientific Advisor, Dr Stroebech, travelled to India and China to train embryologists and laboratory staff at some of their major commercial facilities. 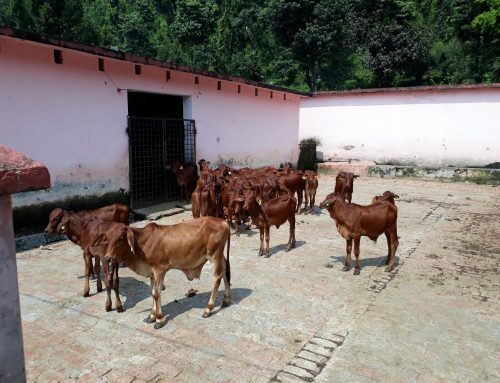 Why not read more about one of these trips to India? Globally, 2017 was the first year in IETS records in which both the number of in vitro produced and transferred embryos was greater than in vivo. 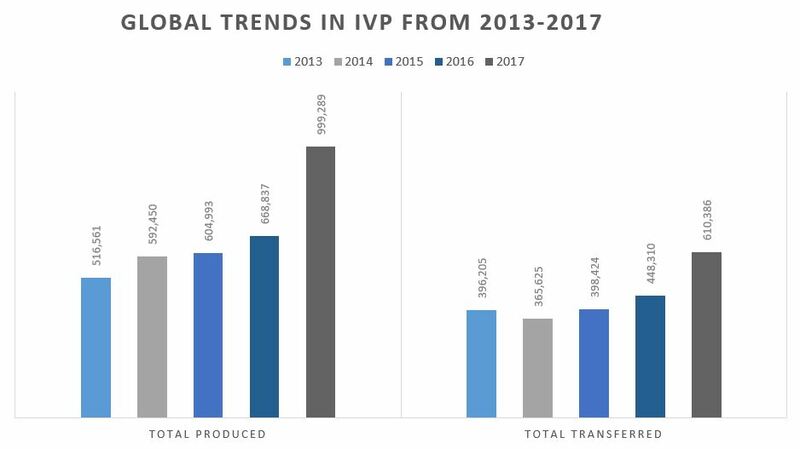 The production of bovine embryos via IVP continues to increase year on year, with a particular boost in OPU-IVP embryos produced in North America in 2017 compared to 2016. The more traditional method of embryo production, MOET, has seen a progressive decline in the past 5 years, possibly attributed to the exponential growth of IVP. Are you concerned about how best to prepare your practice for IVP? Look no further and check out our top tips for getting IVF-ready. In addition to this, our dedicated team and ever-expanding network of distributors are here to support you, so get in touch today and get the ball rolling!